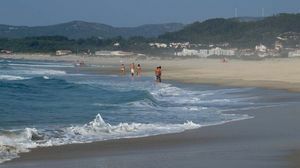 Find out which are the best beaches, or praias, in Viana do Castelo, Portugal. 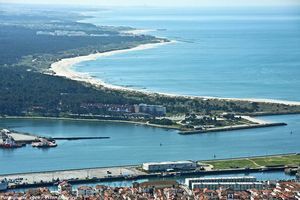 Viana do Castelo is located in the mouth of the Lima River, in the North of Portugal. 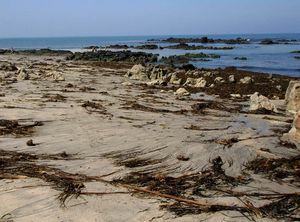 There are numerous great quality beaches. The vast majority of these have been awarded with the "Blue Flag", the highest European award for the quality of its waters. 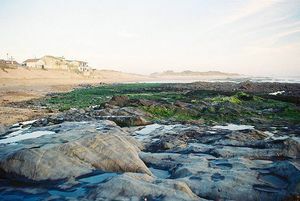 The beaches of Viana do Castelo have a great cultural, natural and landscape value. 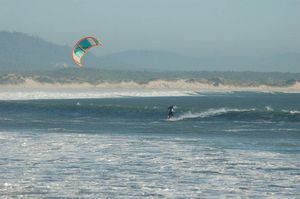 One of the most famous one is the Praia Cabedelo Beach, a perfect place for kitesurfing. It is also worth visiting the praias of Afife Beach, Arda Beach, Paço Beach, Carreço Beach, North Beach, Amorosa beach and Castle of Neiva Beach. 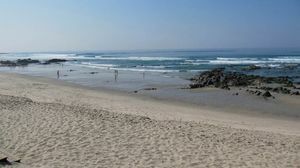 Enjoy the Beach of Cabedelo, one of the best beaches in Minho, Portugal. Relax and enjoy the sun in the Praia Afife Beach. 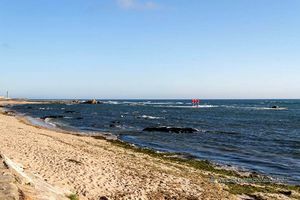 Enjoy Arda Beach on a sunny day, while you’re visiting Viana do Castelo. Give yourself a break at the Praia de Paçô Beach. Relax and enjoy a swim in the praia Amorosa beach of Viana do Castelo. Enjoy a day at the Praia do Castle of Neiva Beach.